Medical Care Now strives to provide exceptional, timely medical care for all its patients. Medical Care Now is focused on providing high-quality service and customer satisfaction - we will do everything we can to not only meet, but exceed your expectations. Learn more about Dr. McGrorey's background, certifications, specialties, and office. 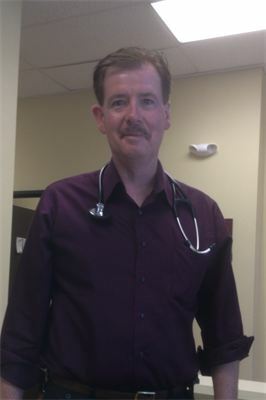 Wish to schedule an appointment with Dr. McGrorey? Follow the link below.